Yes, I want to access to Advanced Training Methods™, and understand that I am getting a sponsored Members Access Pass to WEEK ONE. I promise to stay in communication and to keep what I learn confidential and to be fully self-responsible for the results I produce. Register today for WEEK ONE of THE TEN WEEK COURSE for FREE. 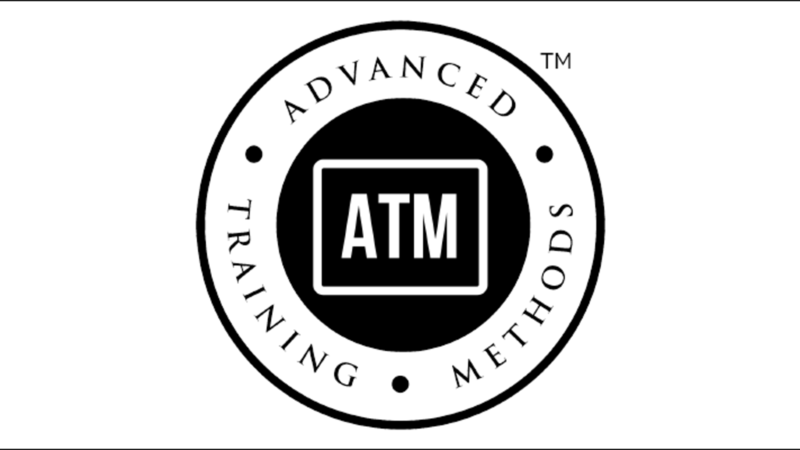 Advanced Training Methods™ (ATM™) are a proprietary set of systems, tools, distinctions and approaches that have proven to produce breakthrough results for many people. If they've done that for them, what could they make possible for you? In order to remove any barriers from you taking action today, we have arranged for your access to ATM™ WEEK ONE™ to be sponsored so you can access the course online right now for FREE. So, if you are ready to say "Yes, I want to access to THE TEN WEEK COURSE, and understand that I am getting a sponsored Members Access Pass to WEEK ONE, and the opportunity to Upgrade." Signup for FREE using the form on this page now.